It all started in Hong Kong with a little Yorkshire terrier named Wanda. She was scheduled for euthanasia. The vet picked her up and looked into her brown eyes,and saw her spirited desire to live and said "not today." Wanda lived not only another day but with the help of two women she made the long trip to Canada into an experienced foster home. After a few weeks, a lovely woman adopted Wanda. And because of Wanda, C.A.R.E.S.S was born. to help you choose the perfect companion animal for you and your family. to assist you after adopting or purchasing a new to you dog or cat through education and training. help you find solutions to questions or problems about your pet through the use of our many resources. to help re-home companion animals should that be your choice. Since 1996 C.A.R.E.S.S has re-homed several hundred dogs and cats, even a budgie. We are a one-stop resource for a wide variety of animal related topics and we are here to help you. C.A.R.E.S.S. is a provincially registered Society and a federally recognized non-profit. Since we are not a shelter we rely on good foster homes until the dog or cat in our care can he re homed. C.A.R.E.S.S pays for veterinary care, supplies, food, collar, leash, toys and training classes for all animals (especially dogs) in foster care. Please note: We do not issues receipts for under $10.00. 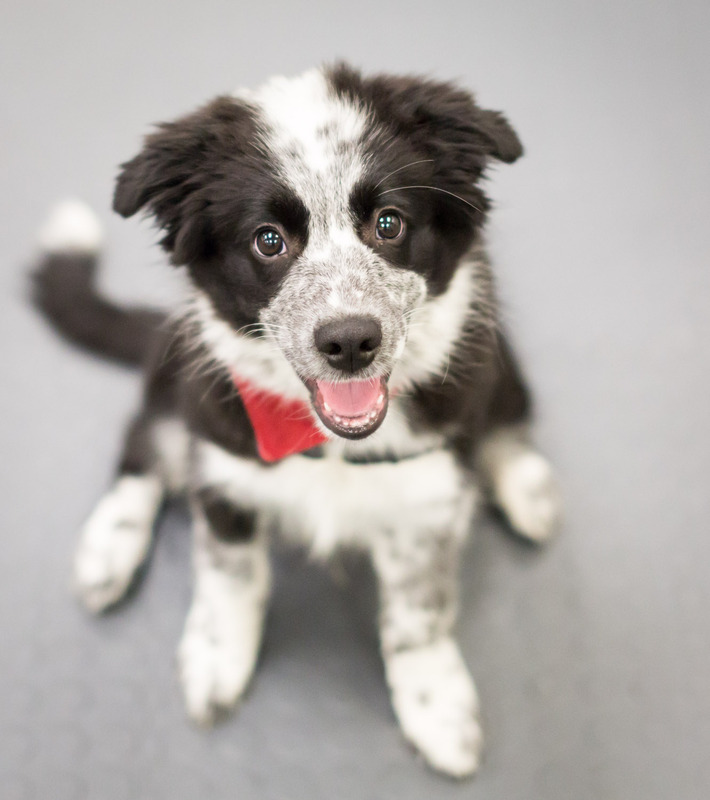 Up for Adoption: Whiskey Jack!
. All potential candidates for this adoption must fill out an application form. If you've ever been to DOGSmart Training then you'll know that Carol always has a couple tins of fresh homebaked cookies in our office for our people clients. Her cookies became so popular people started asking for her recipes. The demand got so great she decided to compile her delicious recipes in a fabulous Cookie Cookbook. Each of Carol's Cookie Cookbooks are filled with the yummiest (is that a word?) of recipes and can be purchased at DOGSmart for $20 with all proceeds going to C.A.R.E.S.S. Without Borders Boxer Rescue : Without Borders Boxer Rescue (WBBR) is an organization of volunteers who are dedicated to finding loving forever homes for homeless Boxers and promoting responsible pet ownership. Network for Animals: "Our primary focus is spaying and neutering. There are many groups dealing with adoptions. We can provide referral numbers for services that are already in place. We can assist most efficiently by concentrating on reducing the numbers of unwanted animals needing homes". Citizens Pet Population Control Society 2008, 2009, 2010.